‘Good fats’ are a term widely used now on food packaging, social media and also encouraged by health professionals that we need to be eating more of them and less of the ‘bad’ fats. But what makes a certain type of fat better than another? 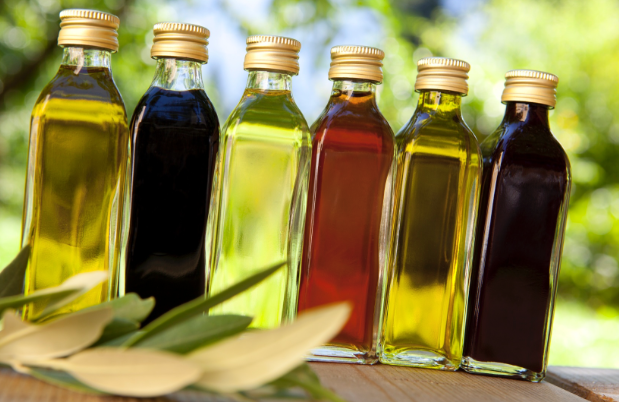 And what are the differences between the many oils, spreads, fats and sprays used on different food products on the market? Fat, despite much negative press and discussion is essential to the diet. We need fat to protect our vital organs, they can contain essential fatty acids (essential because the body can’t make them itself) such as omega-3. Fat helps the body absorb Vitamins A, D and E. These vitamins are fat-soluble, meaning they can only be absorbed with the help of fats. The main types of fat found in food are saturated fats and unsaturated fats. Most fats and oils contain both saturated and unsaturated fats in different proportions. As part of a healthy diet, we should try to cut down on foods and drinks high in saturated fats and trans fats and replace some of them with unsaturated fats. Of course, too much fat like many nutrients can lead to health problems such as high cholesterol which can lead to atherosclerosis (thickening of the arteries walls), heart disease and also obesity. First up, is rice bran oil. This is used to ever so slightly cook our broccoli and pumpkin vegetable crisps at low temperatures (2% of it). However.. there is good reasoning behind why we use this wonderful oil which we think our lovely consumers ought to know! 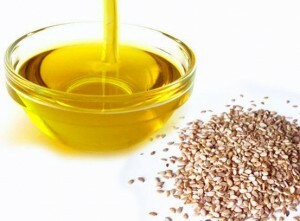 This oil is super high in Vitamin E which is key for strong immunity, healthy skin and eyes. Rice bran oil contains both the tocopherol and tocotrienol forms of the vitamin, whereas olive oil contains only the tocopherol form — and less of that than rice bran oil. It’s also low in saturated fat and high in monounsaturated fats. Additionally, rice bran oil contains significant amounts of the antioxidant oryzanol, whereas olive oil has none. Rice bran oil is also not as readily absorbed into foods during the cooking process therefore ensuring our lovely crisps aren’t absorbing to much oil and are left with a light, non-greasy product. A team of scientists in 2012 presented findings to the American Heart Associations High Blood Pressure Research thats showed a drop in blood pressure and a fall in LDL (low density lipo proteins – the bad type of cholesterol) after consumption of rice bran oil! With all those brilliant benefits and not forgetting their AMAZING, unique taste..there’s no excuse to not pick up a bag of our vegetable crisps today.. we promise you won’t regret it! 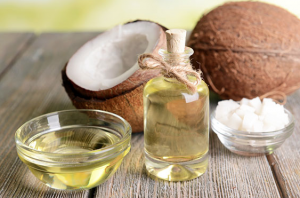 Try us on Holland and Barrett, Wholefoods, Planet Organic and many more..
Coconut oil is another great fat source, it contains an unusually high amount of medium-chain fatty acids which are harder for our bodies to convert into stored fat and easier for them to burn off than long-chain fatty acids or triglycerides. Many coconut oils aren’t Virgin coconut oil.. unlike CHI which is extracted from the fresh mature coconuts without using high temperatures or chemicals and considered unrefined according to the Academy of Nutrition and Dietetics, virgin coconut oil has potential antioxidant properties due to certain plant nutrients it contains called phenolic compounds. It is also a fantastic fat source for cooking, frying and even cosmetic benefits such as clearing up dry skin, using as a hair masque and for chapped lips too! 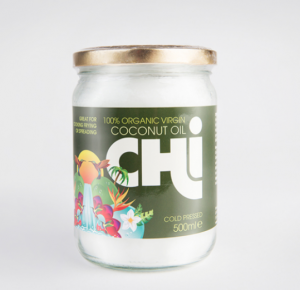 Why not try CHI coconut oil? !